You are here: Home / Employee Engagement / Employee Engagement Dialogue with Jennifer Schulte from Mars, Inc. Employee Engagement Dialogue with Jennifer Schulte from Mars, Inc.
Jennifer Schulte offers her wisdom and experience surrounding employee engagement in large organizations. This a a must watch recording if you are directly involved in a large organization’s employee engagement efforts. Part of the dialogue: And then we came to a point where there was a call to action, you’re not doing your job as a business partner in HR if you’re not making sure engagement is on the agenda for your clients, and your managers, and the folks in your group, so we very much kind of had to make that point, and since that time it’s amazing to me what some of our HR folks have done just in terms of day-to-day coaching, more formal training, just making sure that there’s an actual metric on people’s objectives, and key metrics, and agendas, it’s out there. So, I think HR can very much be the nudge to the business about how important this is and just we can’t let our foot off the gas. 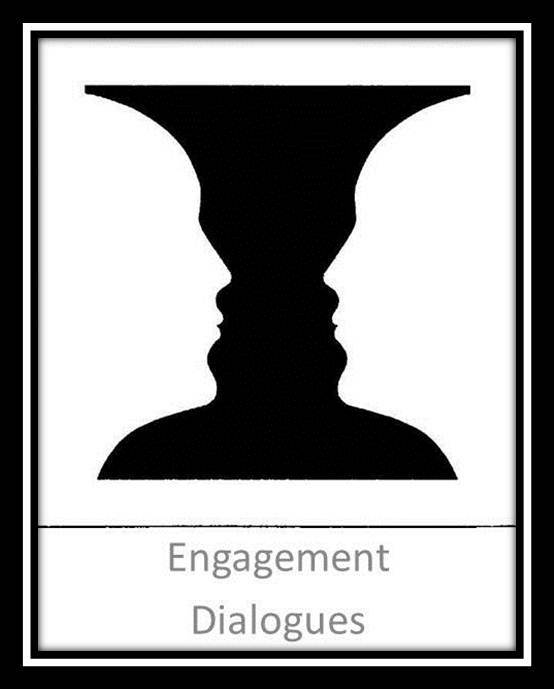 Jennifer Schulte Dialogue on Engagement from David Zinger on Vimeo. Jennifer Schulte: Oh, it does. So, when I first got into the role in engagement my focus was very much about training, and so at the time we had done the Gallup survey a couple of years, you know, we were kind of getting into the routine of it, and what we did every year, and we survey every single associate at every level, you know, across our business, so everyone’s included, and what we were doing every year was we were doing something that was like a, you know, a mandatory training, every manager had to go, it was a half a day sort of program, and it was, you know, teaching them about how to interpret the survey, how to sit down and prepare for a session with your team, how do you create an action plan; it was very tactical stuff. When I came into the role what I found was, first I started looking at the data and really looking for where do we have pockets of high engagement, you know, what’s going on, is it site-wide, is it country, you know, is it function, you know, kind of where are the seams, and what I actually found was it was very manager-specific. So, I started, you know, actually interviewing and talking to some of the managers that had high engagement where it could be at a site where the actual site was very low and other managers at the site also had very low scores, one manager would be really high. David Zinger is a global employee engagement expert and founder of the 5400 member Employee Engagement Network. He applies to 10 block pyramid of employee engagement to help organizations and managers increase and improve employee engagement.